Do you want to travel to Minneapolis, Minnesota in luxury, style and comfort? Whenever flying to or from Minneapolis using private jet charter services, you'll find no option better than Paramount Business Jets. PBJ is committed to providing as much choice as possible; that is precisely why we supply you with unlimited access to the most enormous selection of business charter aircraft available on the planet. There are no less than 17 airports within convenient driving distance of Minneapolis, including three different airports located within the city limits. The four closest airports are the Minneapolis St. Paul International Airport (MSP), the St. Paul Downtown Airport (STP), the Anoka Co-Blaine Airport (ANE), and the Flying Cloud Airport (FCM). 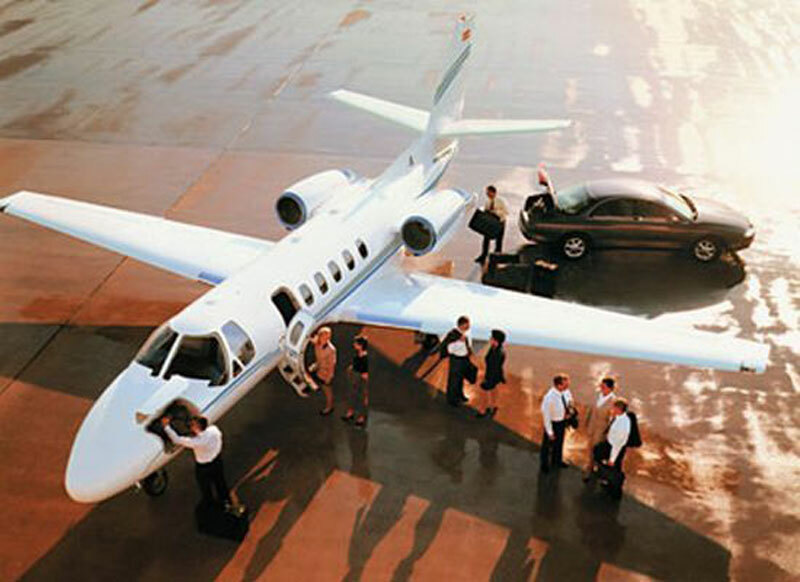 Popular types of aircraft in the Minneapolis vicinity are light jets (Citation V, Beechjet 400, Learjet 35A), midsize jets (Citation III, Hawker 800 XP, and Gulfstream G100), and large jets (Gulfstream IV-SP, Challenger 600, and Falcon 900). For further requests, concerns or to reserve a private charter flight to or from Minneapolis, MN right now, go ahead and contact us at +1-877-727-2538 to speak with a private aviation consultant. When making a trip to the city of Minneapolis you actually get more then you expected to pay for. Situated right on the Mississippi River and right across from the city of St. Paul, these two cites are known as the Twin Cities. Claiming the title of the largest city in Minnesota, Minneapolis together with St. Paul offer a wide variety or things to do and places to see. With a gross metropolitan of 145.8 billion dollars, this city is the largest contributor to the state of Minnesota and makes up a total of 68.5% its total income. Companies like Wells Fargo and Target make their home here alone with countless others. Minneapolis is tied with Seattle for America's most literate city so naturally their education programs rank among the highest in the country. If visiting this majestic city for a vacation, there are over 30 different museums, 20 state parks, a Broadway and Theater section, and your choice of 3 different airports to make traveling convenient for you.